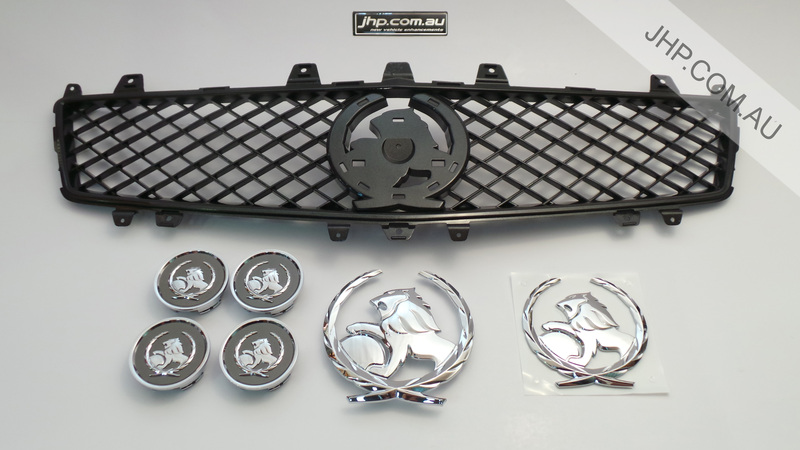 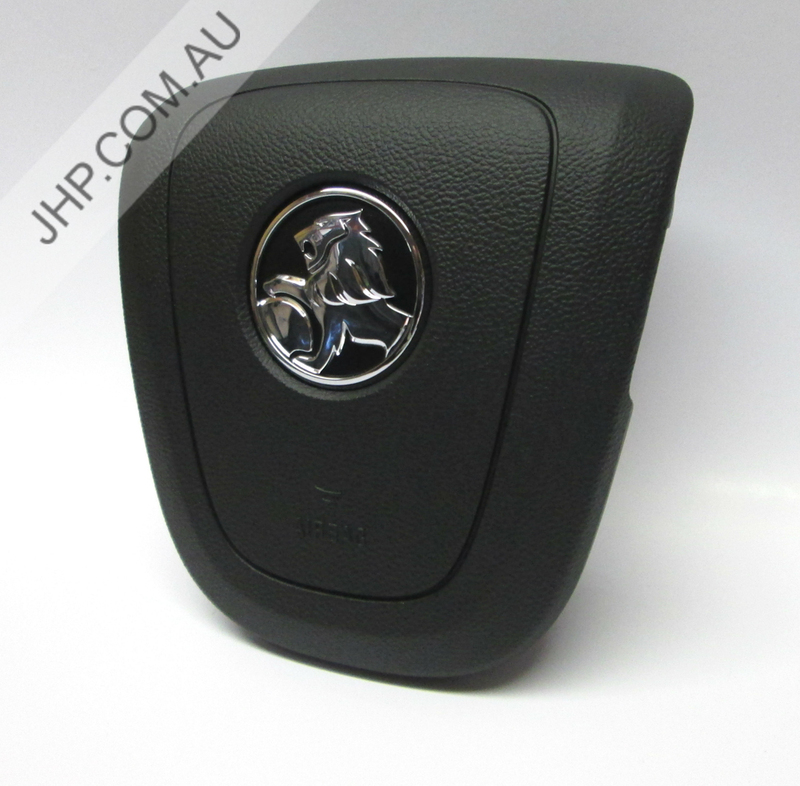 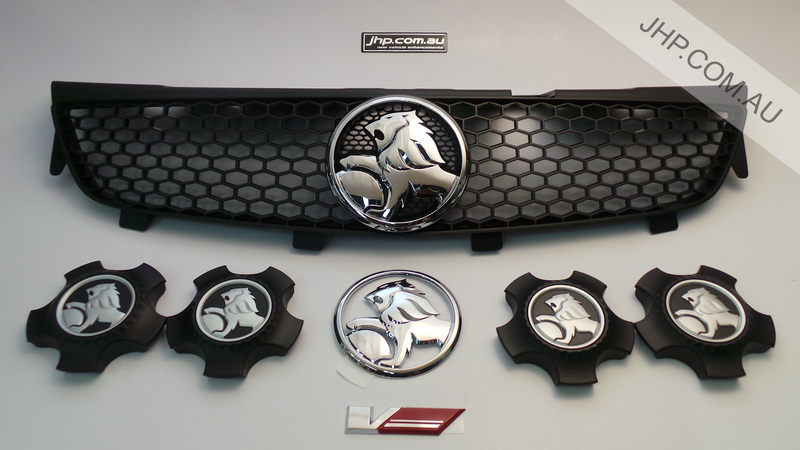 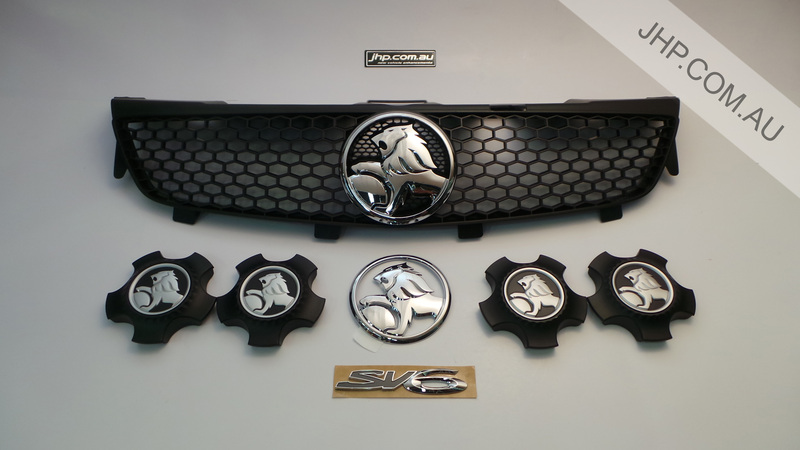 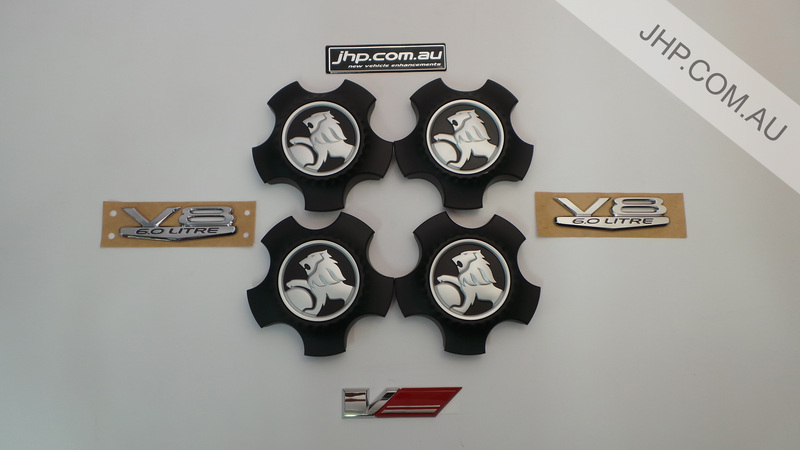 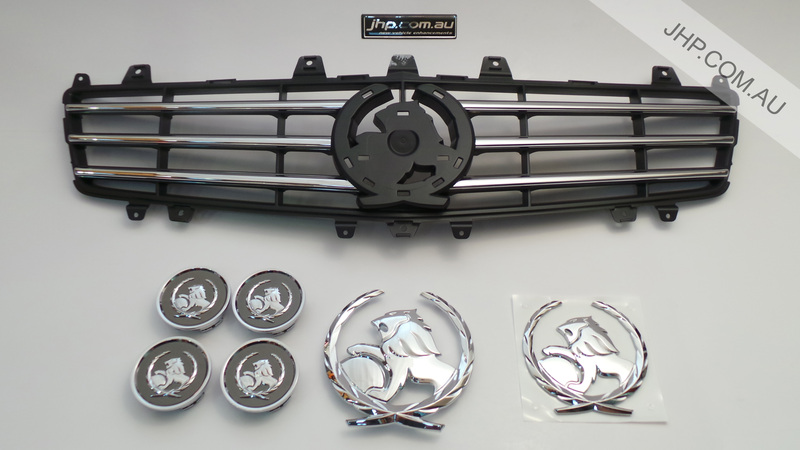 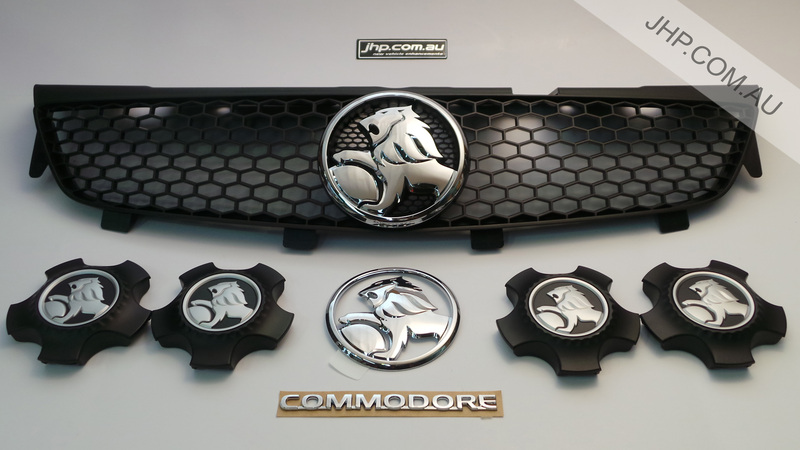 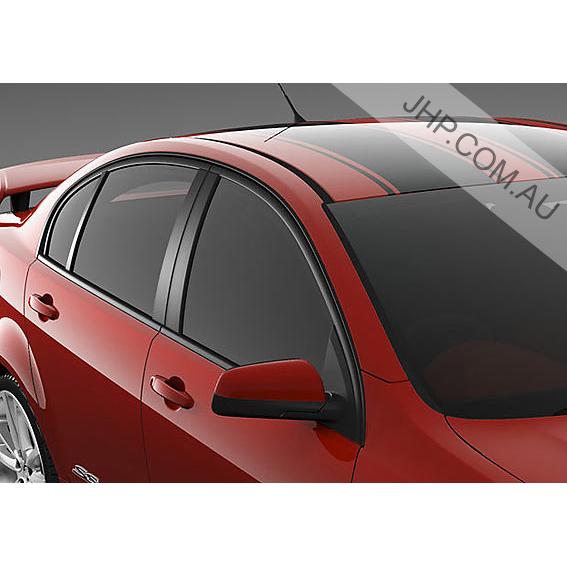 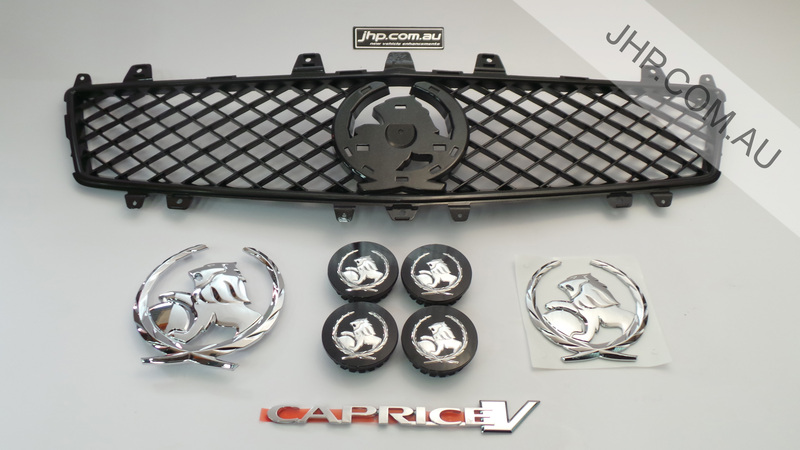 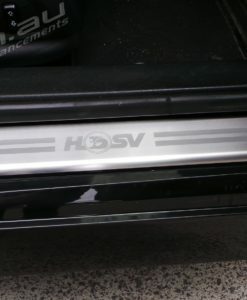 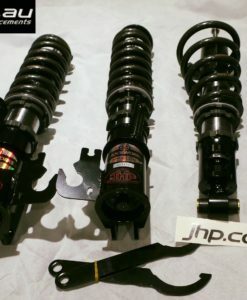 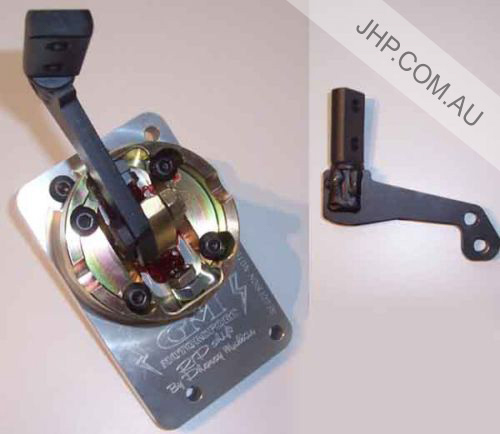 JHP Vehicle Enhancements stock a wide range of genuine GM Holden & HSV, Pontiac & Chev Badges. 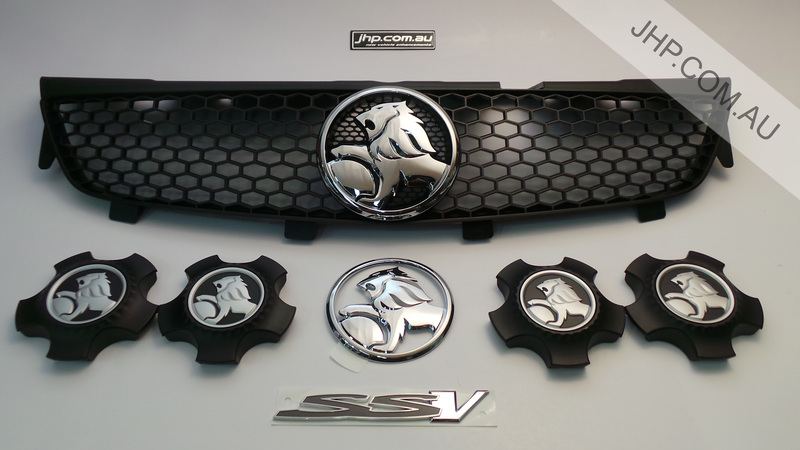 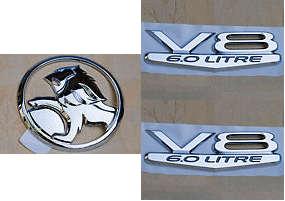 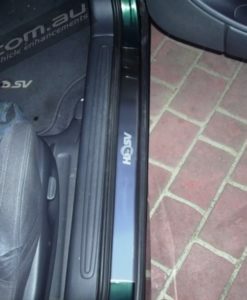 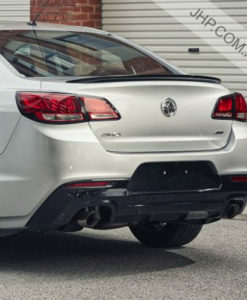 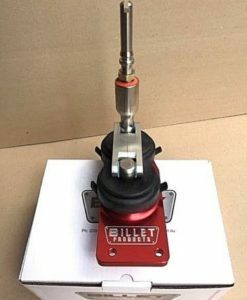 We sell individual badges, as well as a selection of badge kits to suit Holden Commodore VY-VZ through to VF models, Pontiac GTO & G8, Chev SS & Cparice models. 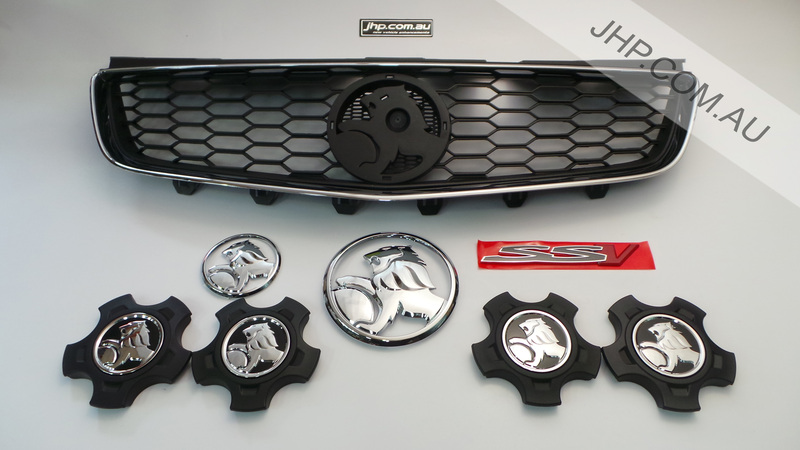 These genuine badge kits are brand new factory badges. 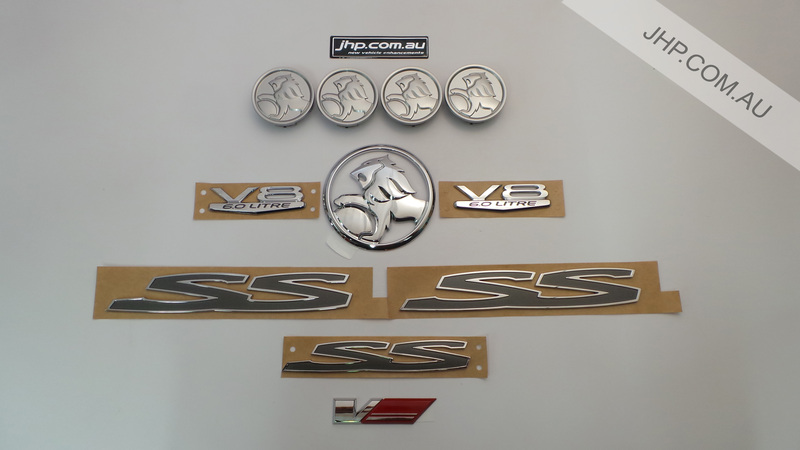 Replace your existing scratched or damaged badges, or change the whole badging of your vehicle with a whole new badge kit.